50% OFF 1ST 2 MONTHS! With enrollment in auto-pay. New Customers only. 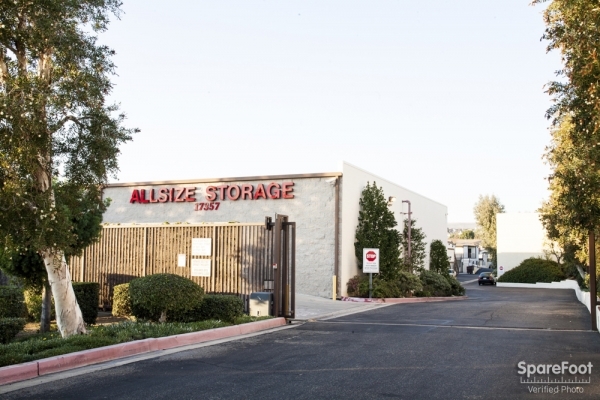 Allsize Storage is your premier storage facility in the City of Yorba Linda, operated by a friendly well-trained staff. 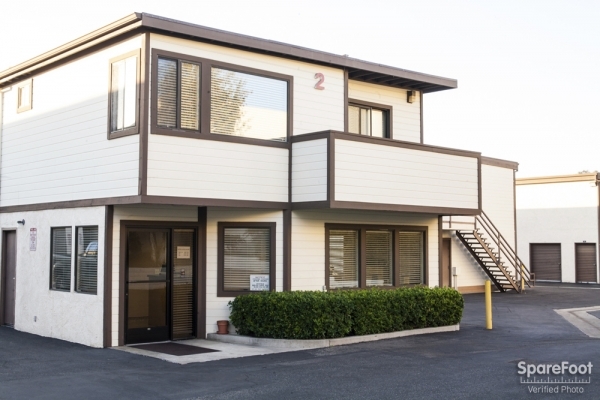 We are conveniently located between the 91 freeways and 57 freeways. 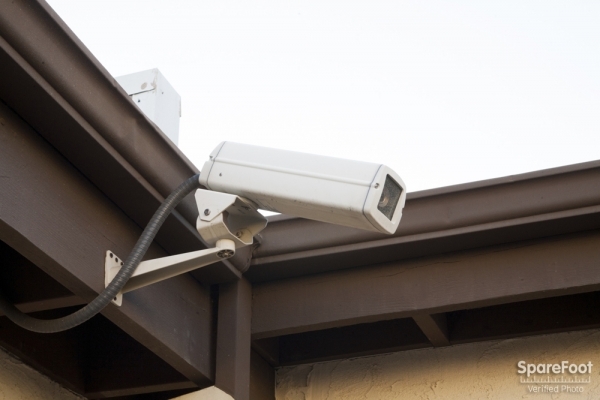 Allsize services Yorba Linda, Placentia, Brea and Anaheim Hills An Allsize Manager lives on site with 24/7 surveillance Cameras, as well as individual door alarms. 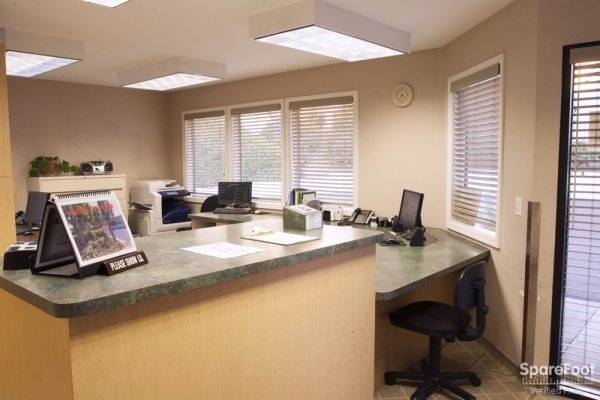 We pride ourselves in maintaining a clean, secure, attractive and well-lit facility. 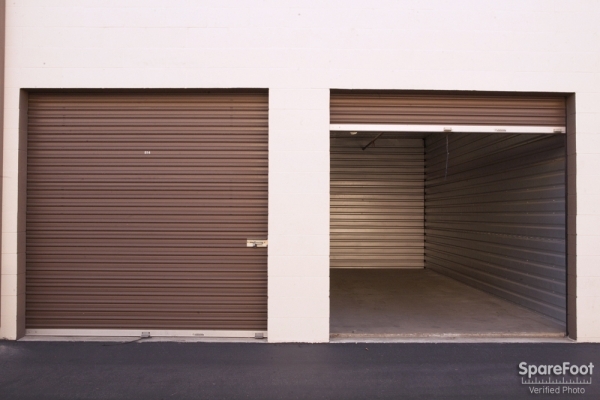 This is to enable our customers the best for their storage needs. 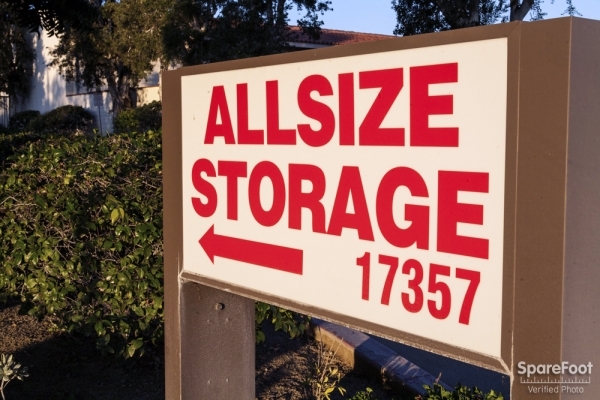 Allsize Storage Yorba Linda offers special Internet rates. We also offer a Free moving Truck credit. 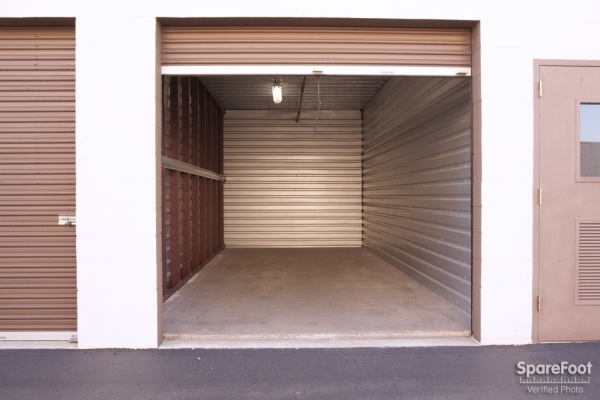 We have storage sizes ranging from 5x5 to 15x30. 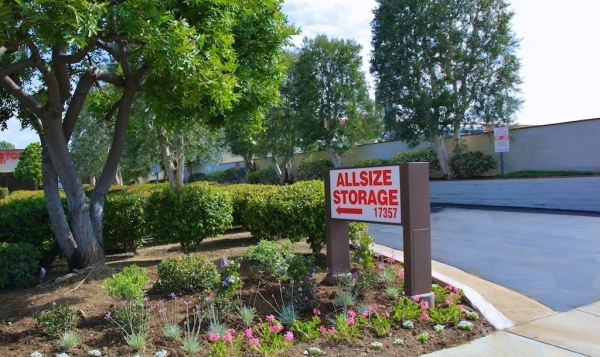 At Allsize there is no stairs or elevators to hassle with, all units are drive up and you are never 50 feet from your unit’s door. Rates listed are for monthly rentals. 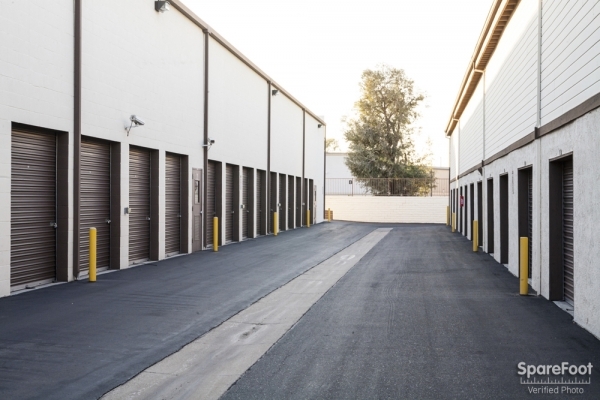 Rates may be subject to restrictions based on size and space availability. Rates are subject to change without prior notice. Friendly & Helpful. Good security. I like the security. They were friendly & helpful and made move in a breeze. Overall liked the cleanliness and security of the premises. Thanks. I love their customer service, very attentive and do follow up, provided all the information I needed and the price is reasonable. Clean, efficient, friendly, and helpful. Thank you! The discount from AAA only lasts 3 months then price jumps up, dont like that. The key to your locked storage is kept in the office you have to sign it out. I definitely dont like that. Its hard to trust a place that has little trust. From day one the service I got was excellent and very friendly and professional. Very accommodating staff. 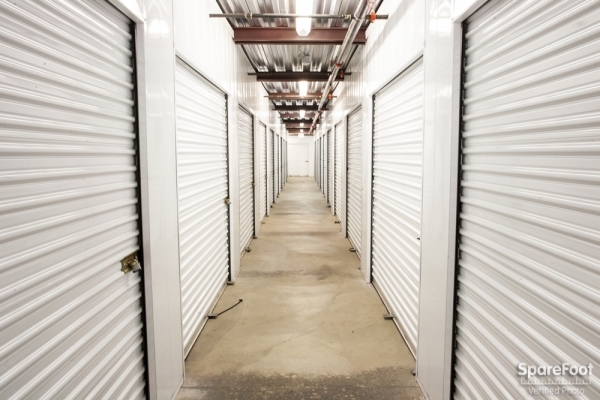 Clean, private indoor storage with limited hours but great service and support. Was not told that the special rate is only good for 6 months. I like the fact they have locks and give you the key each time. I have used other places and sometimes you lose you keys and then you can not get in your unit. Well at least here I don't have to worry about that. The office staff is super friendly and very polite. Some people might not like there hours but they work for me. Most of the time I have to get in it on the weekend so there hours are perfect for me. Even giving you a chance to pay online also helps so you don't even have to go there if you don't want too. Kristin was great and very helpful. 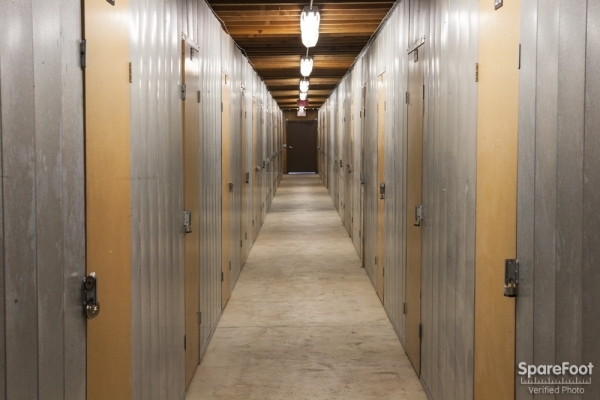 We feel very secure about the storage and like that they are so clean. Very pleased with all aspects of All size - clean, secure, organized, easy access to customers and very friendly - definitely recommend! The set up was very quick and efficient and reliable. Their system of arming/disarming the units seems to work fairly well. Thanks for making this a great experience! They were extremely helpful, I feel very safe with my items there. They're not 24 hours which can be a burden at times, but it does however make me feel more safe about my belongings in my storage unit. Super friendly people. staff friendly and courterous, prompt and helpful in determing the size unit I needed, very accurate on sizing. 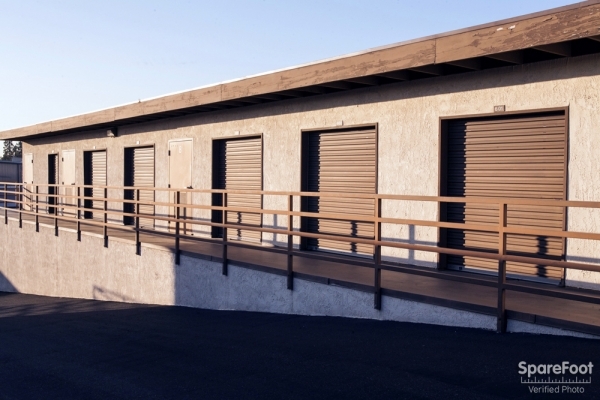 My experience with Yoruba Linda storage is great I love the security that they have it would almost impossible to have someone break into the storage unit. Workers are very friendly and they will help you anyway they can. I would highly recommend Yoruba Linda storage to a friend. The price we pay a month is great. Was so focused on getting the job done I didn't give these things much thought. Don't really have much to compare to. My experience was really great. The young lady that helped me on the phone answered all my questions thoroughly and patiently. She advised me as to the size I would probably need and it was exactly the right fit. Upon arrival the office staff were also very good. They explained how the system worked, got the paperwork in order and I was in!! I would highly recommend this space to anyone looking.